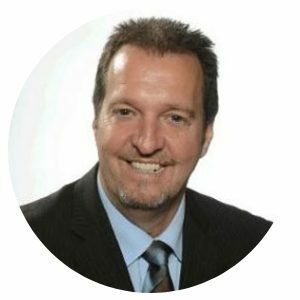 Pierre Fillion holds a Master’s degree in Management of Technology from UQAM and a Bachelor’s degree in Business Administration. Since 1998, he has been Director of the Quebec Industrial Research Association (ADRIQ), Director General of the Canadian Plastics Industry Association (ACIP Quebec), Executive Vice President of Competitiveness Québec and President and CEO of the Federation of Plastics and Alliances Composites (FEPAC). Since 2013, he has been Chief Executive Officer of the Sustainable Industries Council (CID). In November 2007, he was awarded the title of “Manager of the Year” for the ESG network at the Université du Québec. Over the course of his career, he has received various recognitions and honorable mentions for his contributions to the business and innovation community. His lecture is the synthesis of several years of reflection and a journey in more than 48 countries around the world.